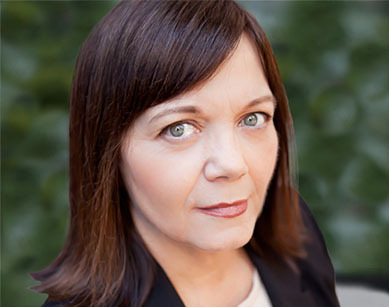 Sheila Paine has over 30 years’ experience as a senior paralegal, specializing in corporate, securities and regulatory matters both in Canada and the United States. For the past 12 years, Ms. Paine has acted as Corporate Secretary or Assistant Corporate Secretary for a number of public companies trading on various stock exchanges. She is currently the Corporate Secretary of Excelsior Mining Corp. (TSX and OTCQX), Logan Resources Ltd. (TSX-V), and Lithion Energy Corp. (TSX-V), and Assistant Corporate Secretary of Alderon Iron Ore Corp. (TSX) and Canada Jetlines Ltd. (TSX-V and OTCQB). Ms. Paine is also the Corporate Secretary of Xineoh Technologies Inc.
Q: When did you start working at King & Bay and what is your role? A: I started with King & Bay in May 2007. I am the Corporate Secretary of King & Bay. Q: What energizes you about your work? A: The people I work with at King & Bay energize me. It is a great place to work. A: Outside of work, I like to spend time with friends and family. I also like to spend time in Hawaii and Las Vegas.